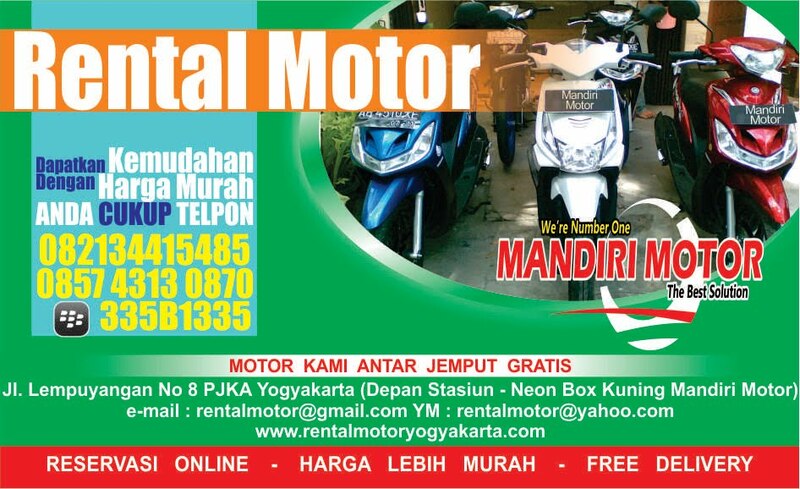 We are motorcycle rental company in Jogja. 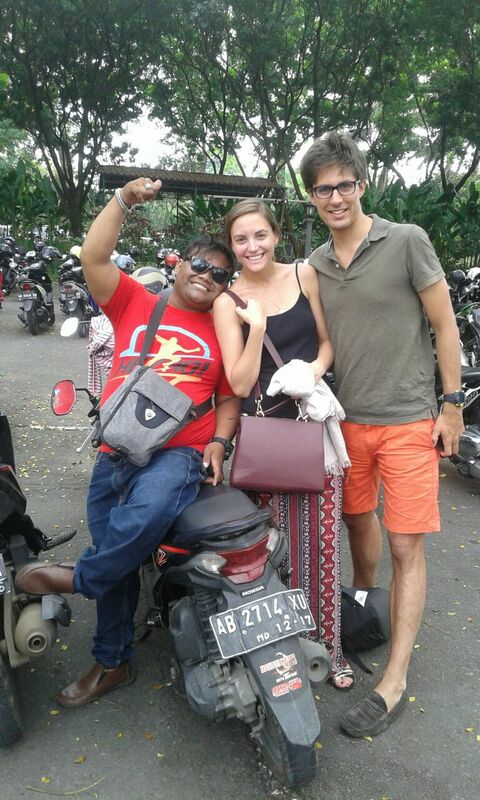 We assist travelers for travel in Jogja. For tourists who want to rent a motorbike to contact us. We provide shuttle service to areajogja motorcycle. You will be facilitated with this service. Why choose a rental bike for the Jogja? Any kind of the conditions needed to rent a bike in Jogja? 0 Response to "bike rent jogja"